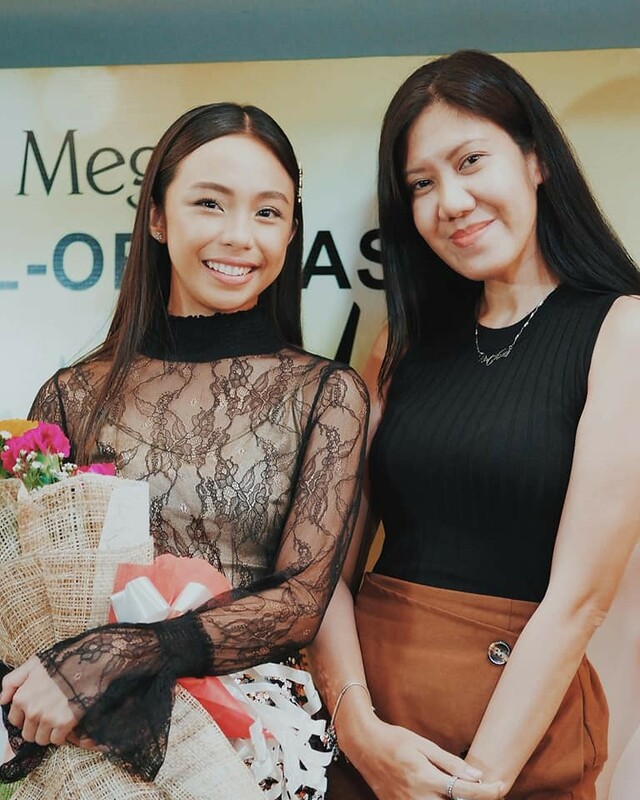 Maymay is one of the local Filipino artists that I admire for being down to earth, witty and beautiful - and these are the same qualities that Megan sees in this young teen star. 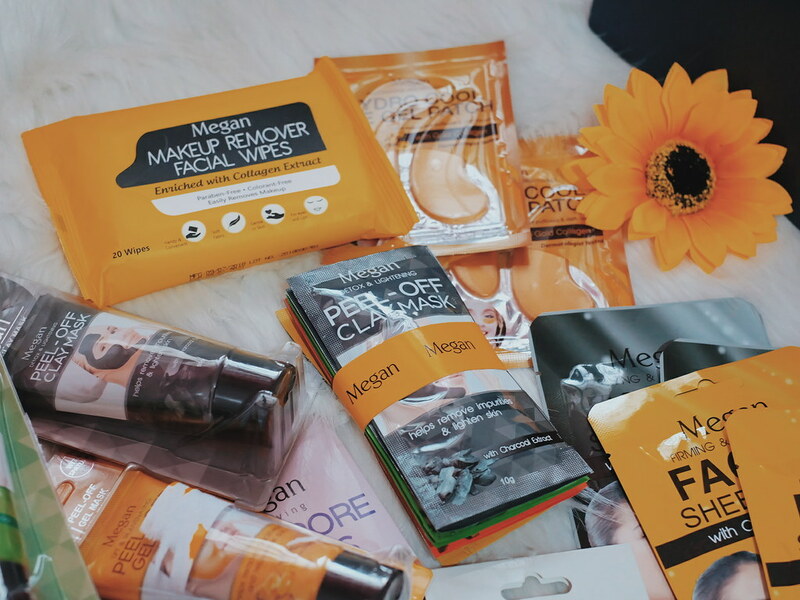 Megan is a skin care brand that caters to Filipina skin by keeping it clean. 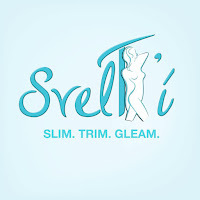 Its line of products include facial gel mask, pore strips, facial mask sheets, eye gel patch and makeup remover. Maymay looked extra stunning during the press conference. She was wearing a creation by my friend @renanpacson! 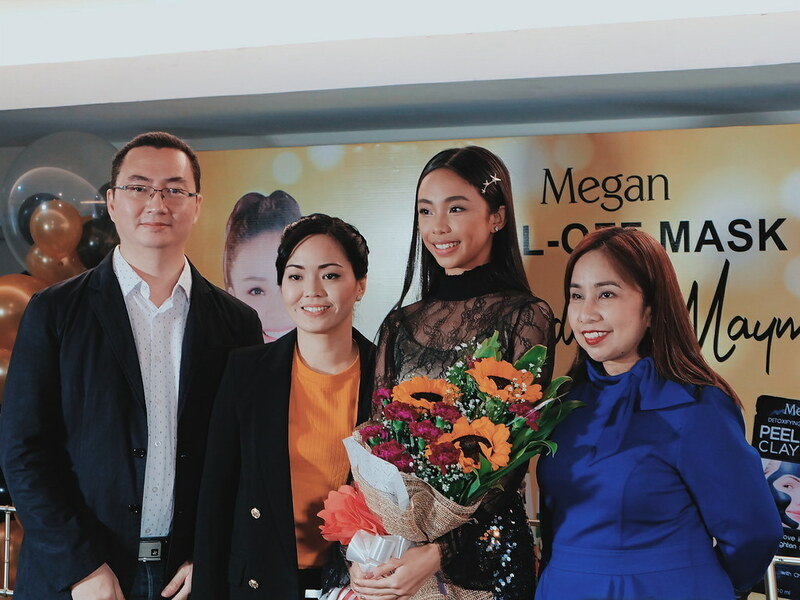 Megan feels that Maymay is the best personality to represent their brand with her witty nature, a caring attitude, and a personality that radiates confidence. 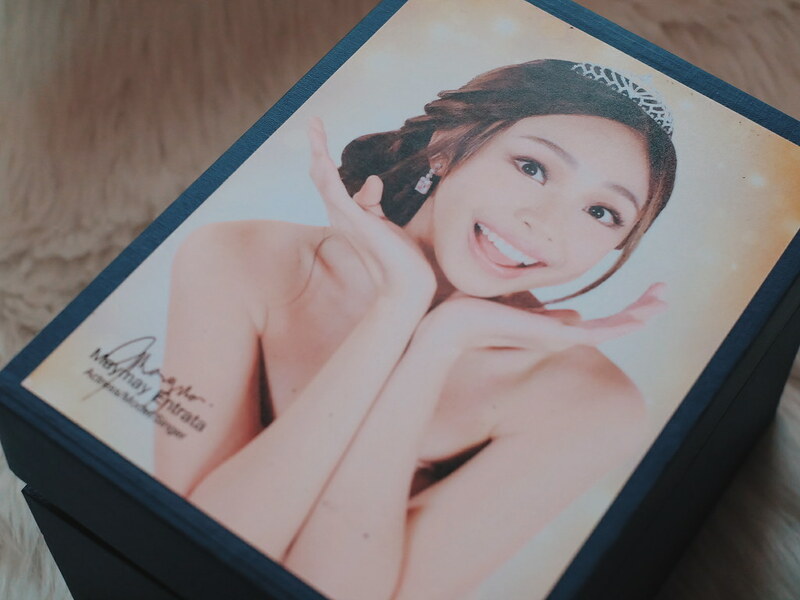 Truly, Maymay embodies the brand Megan, which is name that strands for strong, capable, practical and true to one’s self- qualities Megan and Maymay share. During the press conference, Maymay stays natural and witty. I love how she would even ask the brand if she pronounce the words correctly, and would laugh at her own candidness. She shares that someone once told her that it is important to take care of her skin while she is younger. So she is very happy to have Megan. She didn't expect to be an endorser for a beauty product (she has countless of endorsements up her sleeve!). She admitted that when she was younger, she didn't know much about taking care of her skin. 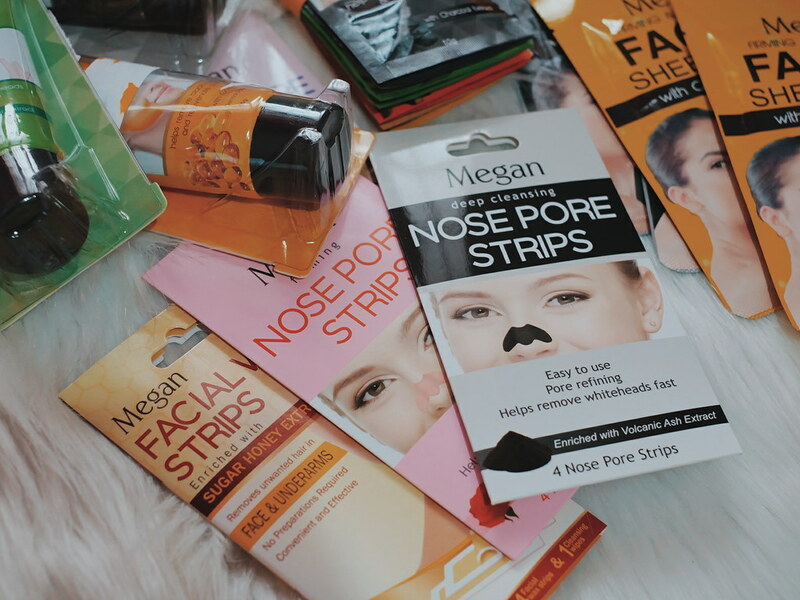 But with Megan products, she makes sure she uses facial masks and pore strips to maintain her skin clean. 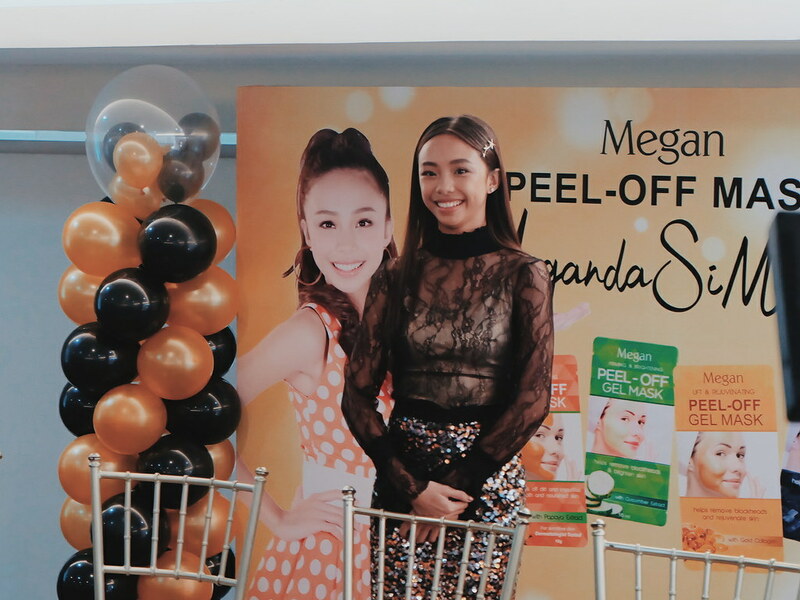 Megan has a variety of products that every Filipina can use to fight off black heads, white heads and skin impurities which Maymay calls "tsismis". I love how true and honest Maymay answers the questions thrown to her. When asked what makes her different from other teen stars today, she said that it is good to be true to one's self, and to not try to be someone else. 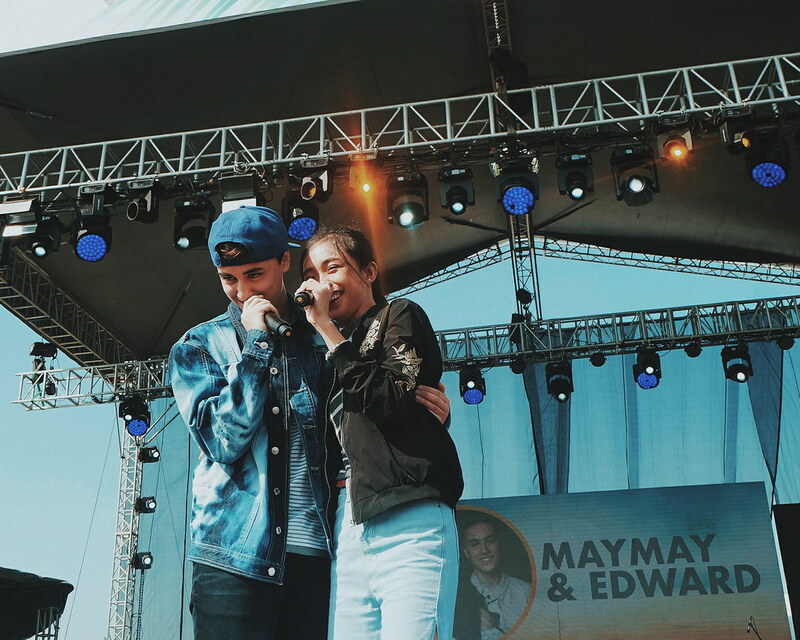 And because we are used to seeing Maymay with Edward Barber, someone asked what does she think that Edward said that his success is because of Maymay. Maymay humbly said that whatever Edward achievements are, it is because of his own hard work - she is just there to support. Maymay is truly beautiful inside and out. She shared that it is good to be true to your self, know who you really are, stay positive, fear God and trust the people around you. 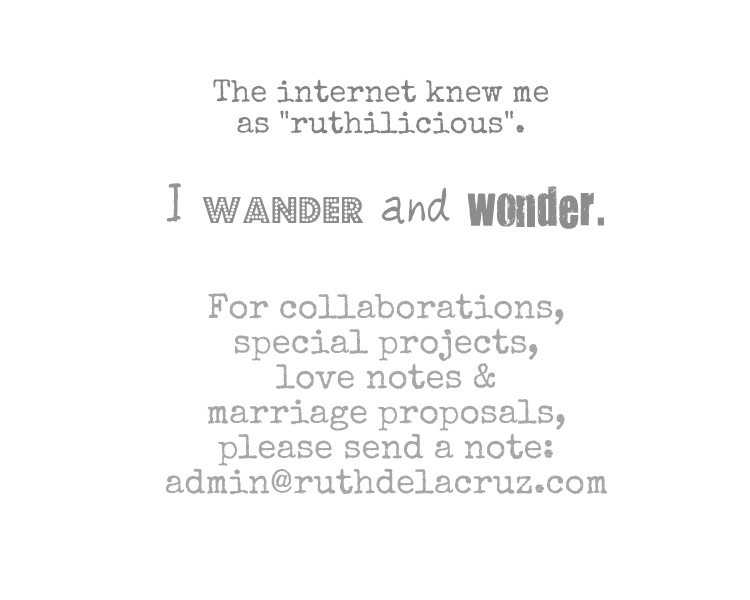 I often hear these words from old wiser people, and it is quite refreshing to hear such from a young beautiful woman. Megan truly found the perfect endorser for the brand. Here are the Megan products that you can use to achieve a clear and smooth skin. 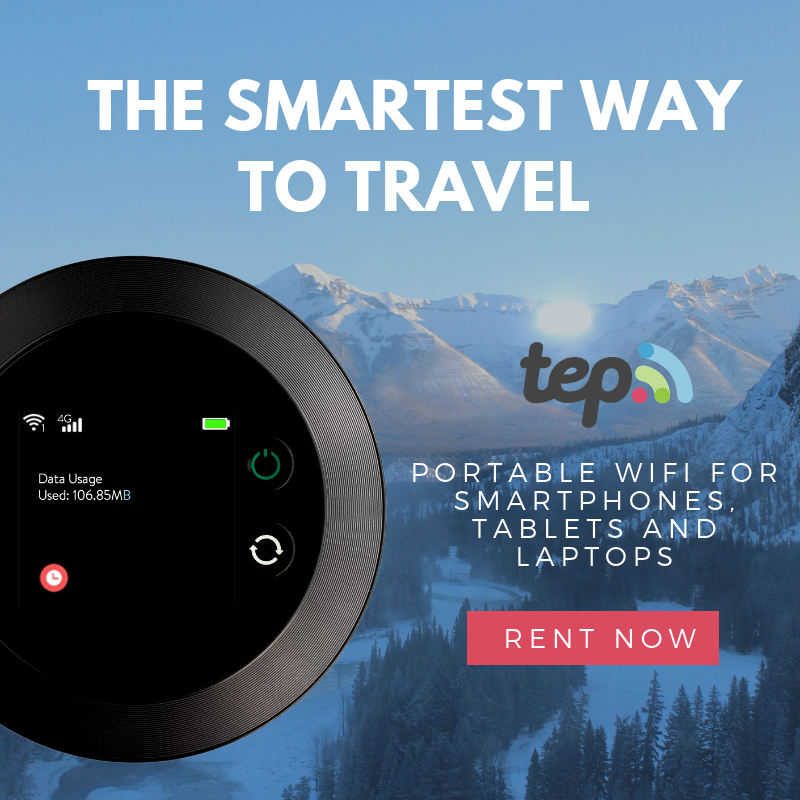 I have tried some of the similar products and Megan has a relatively good pricing. All Megan products are dermatologically tested so they are proven effective and safe to use. You can buy Megan at Watsons Stores, 7-Eleven Stores, Mercury Drugstores, Department Stores, SM Stores and other leading department stores and supermarkets nationwide. 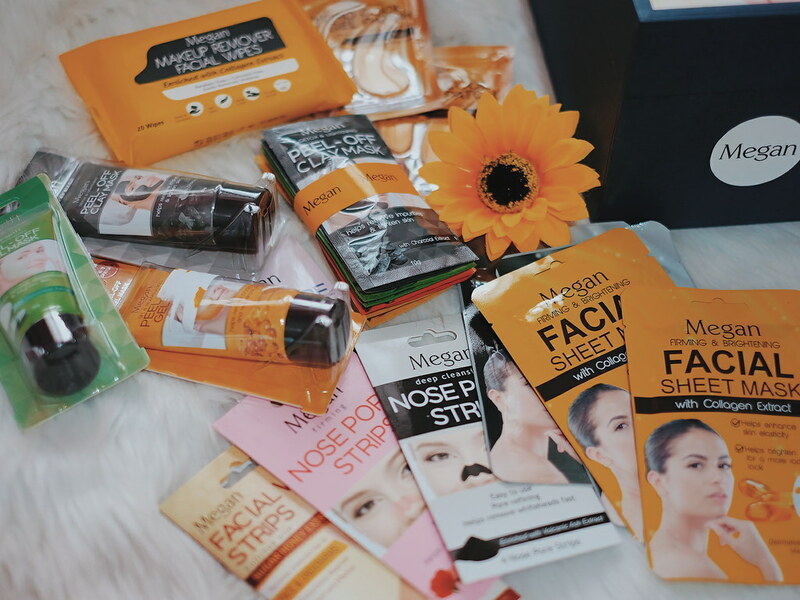 Megan Facial Sheet Mask with Volcanic Ash Extract (23ml) Php 49 detoxifies the skin through exfoliation and cleansing leaving the skin smoother and glowing. Megan Facial Sheet Mask with Collagen Extract (23ml) Php 49: maintains skin's elasticity and renewal of skin cells for a brighter, firmer and younger looking skin. Hydro Cool Eye Gel Patch Php 25: helps rejuvenate and brighten skin under the eye area for a more energized look. It reduces eye puffiness and dark circles. Deep Cleansing Nose Pore Strips enriched with Volcanic Ash Extract Php 59: removes dirt, blackheads and whiteheads - leaving the skin feeling fresh and free from impurities. Purifying Nose Pore Strips enriched with Witch Hazel Extract Php 59: takes away oil, dirt, and blackheads that clogged pores. It can remove impurities trapped inside the nose, leaving you with softer and smoother skin. Firming Nose Pore Strips enriched with Rose Extract Php 59: instantly takes away oil, dirt and blackheads that clog the pores leaving skin firm and soft. 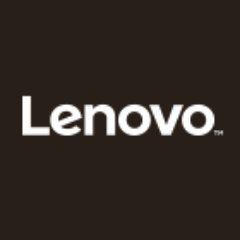 Which of the products are you excited to try? 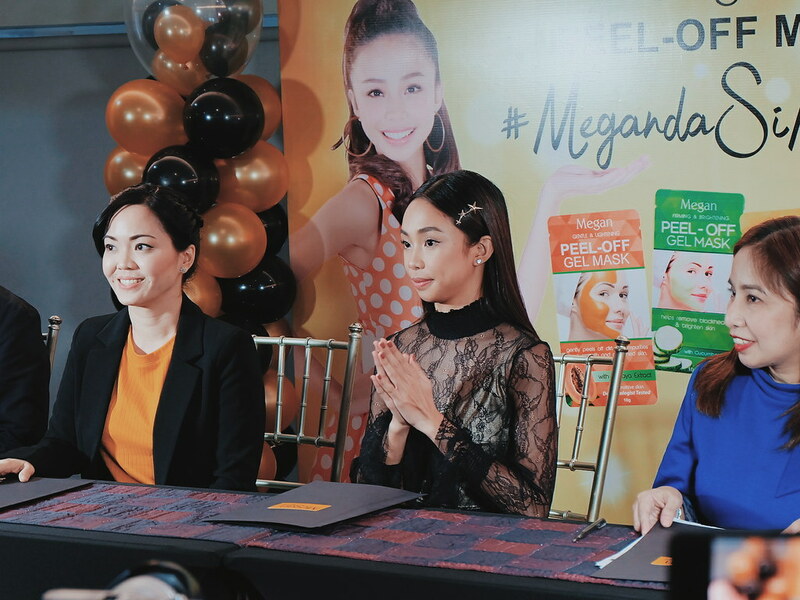 It was a fun afternoon knowing more about Maymay and the beauty brand, Megan.